The pillar shoulder press workout is an awesome shoulder strength training workout that is joint friendly and creates ab and scapular stabilization. 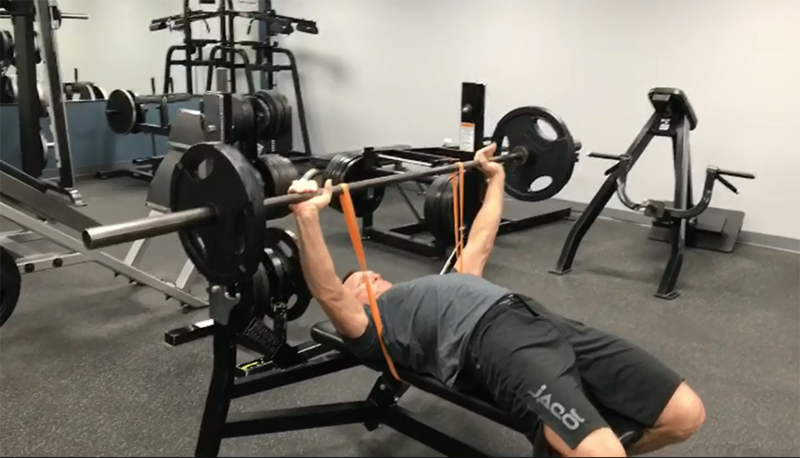 Band shoulder press exercises are joint friendly and provide several other added benefits that traditional free weight shoulder press exercises can't. Pulling exercises should do more than just strengthen your mid back muscles. 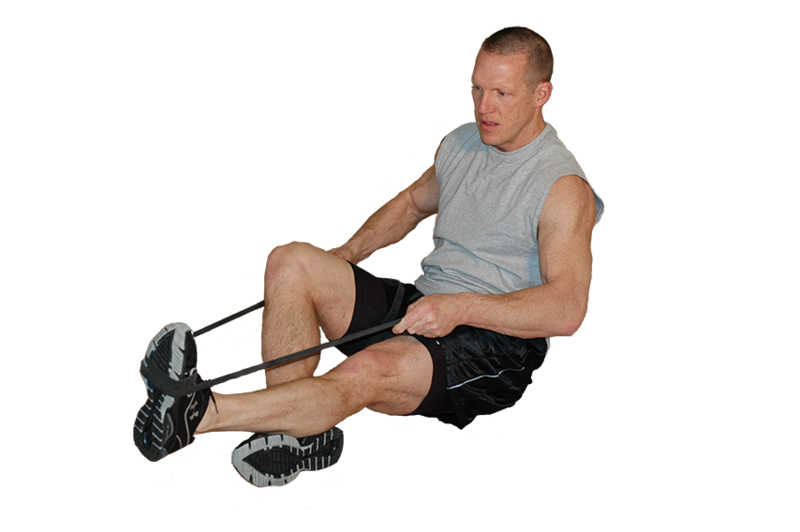 Not only does attached band pulling increase muscle size and strength, but it also creates several additional benefits that are not possible with machine or free weight pulling. Flexibility and Mobility Training ... Why Bands Work!! This world has a serious stiffness epidemic going on and it's not getting better. 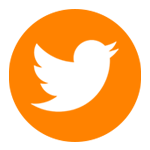 Discover why bands work and why they are your best option to fight the stiffness epidemic. 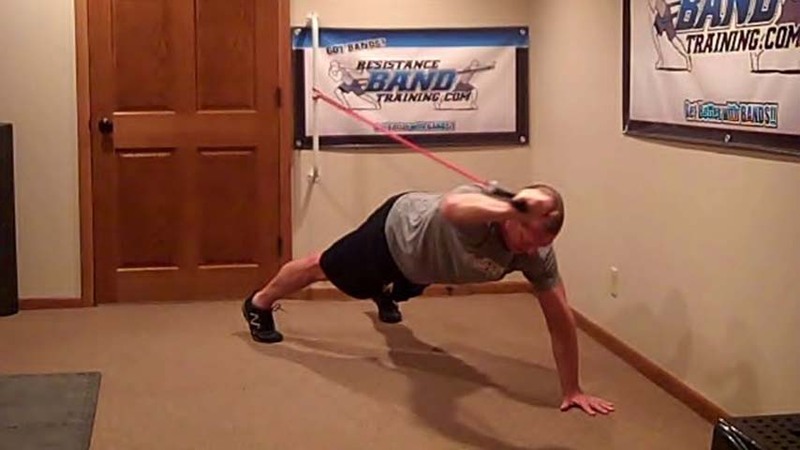 RBT assisted band training provides anyone with the options to perform simple body weight movements correctly and in turn reap the benefits of optimal muscle recruitment. As we age it becomes critical that we take more time to prepare our body for a workout. 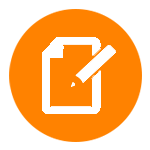 Primer band workouts are short 8 to 12 minute workouts using bands to optimally prepare the body for an upcoming workout. The low back is positioned between the hips and mid-back. Understanding this anatomical position and how it relates to developing effective low back training strategies and programs is the key to keeping the most frequently injured region of the body feeling and moving great. Learn 5 Low Back Training Strategies using bands. Spending about 2 minutes on each ankle prior to doing your hip and shoulder band stretching seems to be all that is needed to help maintain good ankle joint mobility. 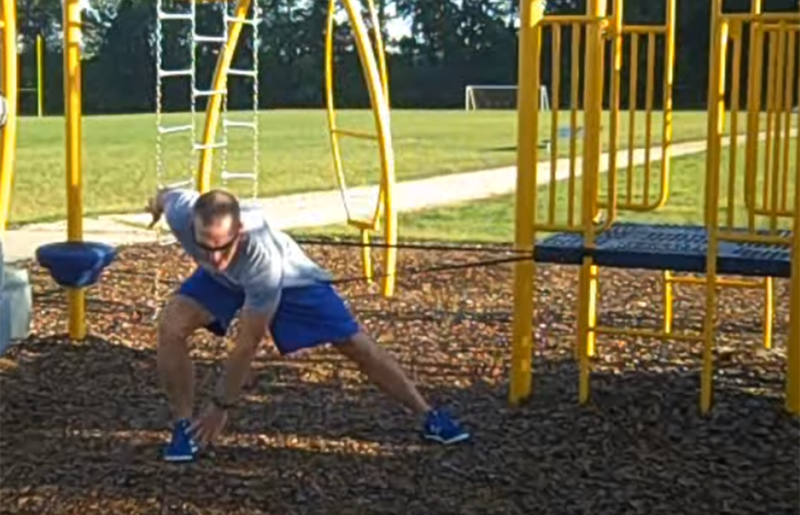 By building this into your band hip and shoulder stretching routine it makes it very easy to complete on a consistent basis. 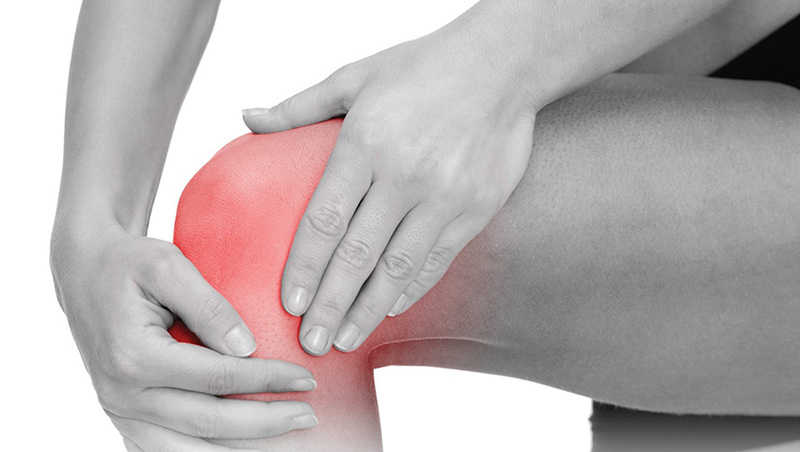 Here are 5 band training elements you must have in your weekly exercise program to help get rid of knee pain as well as keep your knees feeling and moving well. 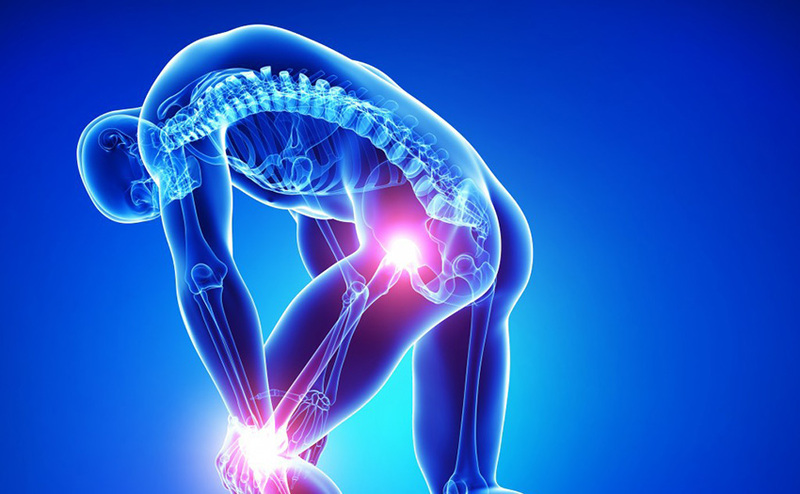 After 22 years of treating physical therapy patients and 30 years of working with adult fitness enthusiasts, it has become very clear to me what you need to do within your workout routine to eliminate nagging joint pain and muscle stiffness. A lot of fitness enthusiasts look at pulling secondary to training the chest and arms. The problem is this sets you up for injury and poor posture. Pulling is critical to keeping the total body performing well, looking great and moving freely. 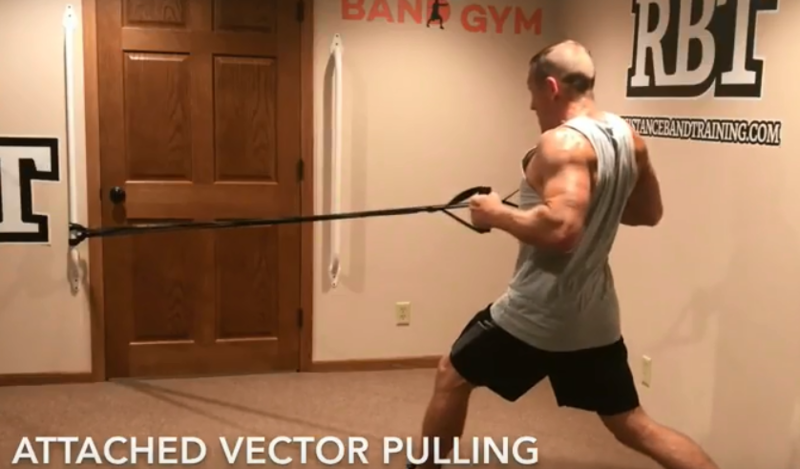 Learn more about how and why to incorporate more pulling into your workout. The sooner you put movement ahead of muscle the happier your body will be. 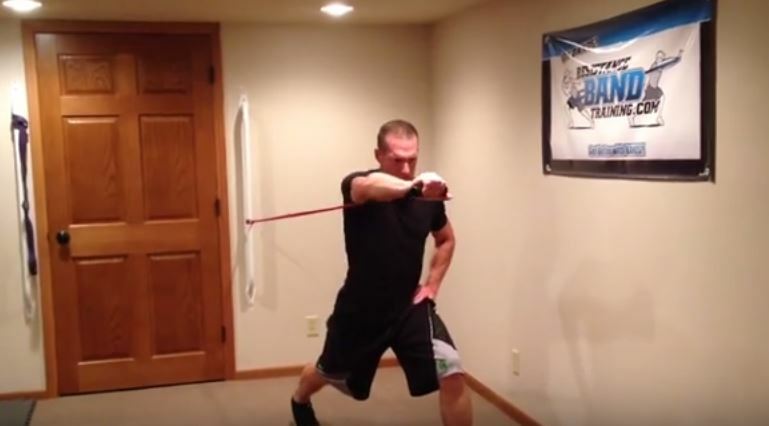 Learn why training with resistance bands and movement vs. muscle is better. One of the biggest reasons people suffer from Low Back Pain is due to Psoas dysfunction. Learn how to get the Psoas long and strong in every workout. 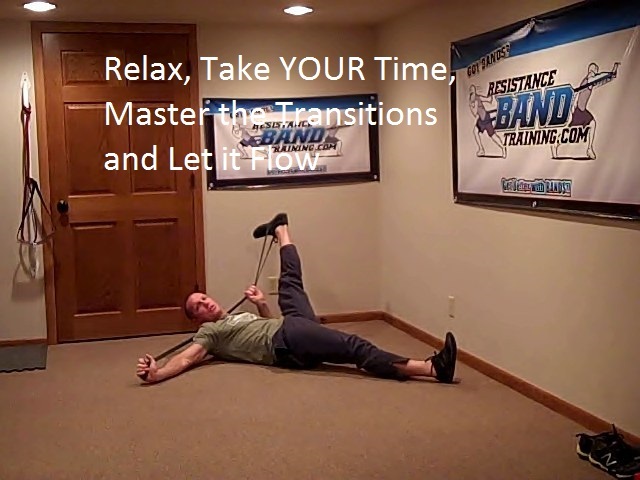 Band stretching has easily been the #1 game changer for my over 40 adults, especially the guys who typically struggle with loss of hip, shoulder and ankle flexibility. 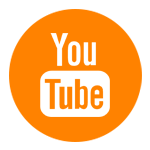 Learn more today.